Is your healthy eating plan really a diet? Most of today’s diets look like healthy recipes touting the benefits of eating wholesome foods, but they also carry with it a bunch of ridiculous (and restrictive) rules. I’m looking at you, “no beans allowed” Paleo lovers. 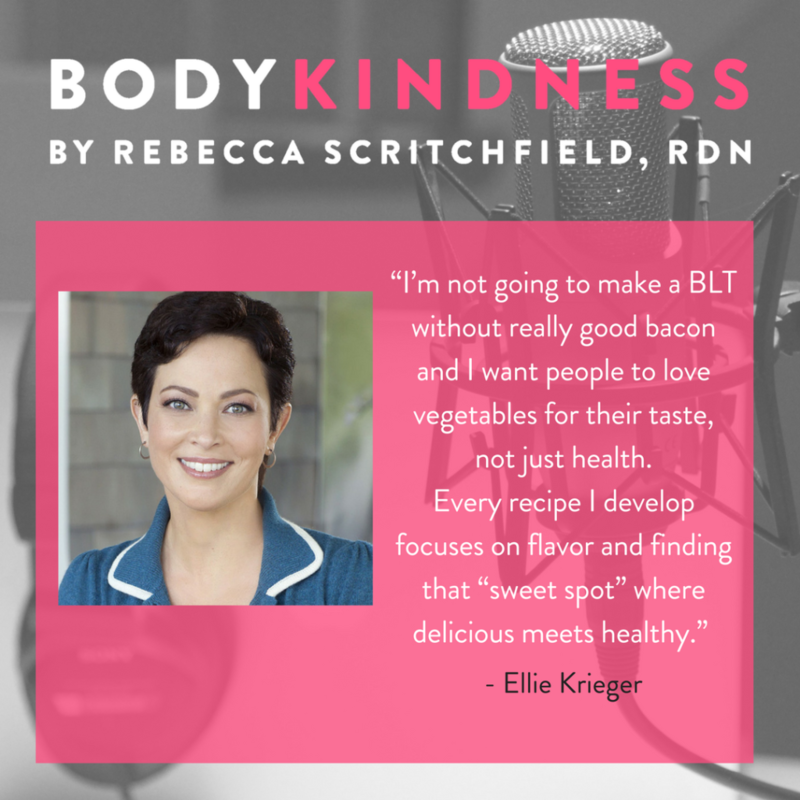 In this episode, I chat with award winning chef, dietitian, and mom Ellie Krieger. 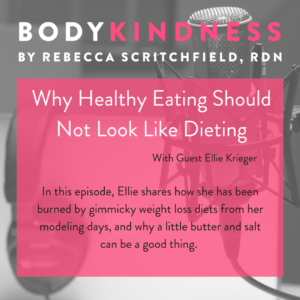 She shares how she has been burned by gimmicky weight loss diets from her modeling days and why it’s so important to her to sit down as a family and enjoy a delicious meal together. Ellie shares some fabulous tips for getting food on the table without overthinking it and she helps you understand why a little butter and salt can be a good thing. Host of the new cooking series “Ellie’s Real Good Food” on Public Television, and well known from her hit Food Network show “Healthy Appetite,” Ellie Krieger is a leading go-to nutritionist in the media today, helping people find the sweet spot where “delicious” and “healthy” meet. Ellie’s success can be attributed to her accessible way of offering tools for nurturing a richly satisfying, sumptuous lifestyle while cutting through the gimmicks, hype and extreme eating that permeate our world. 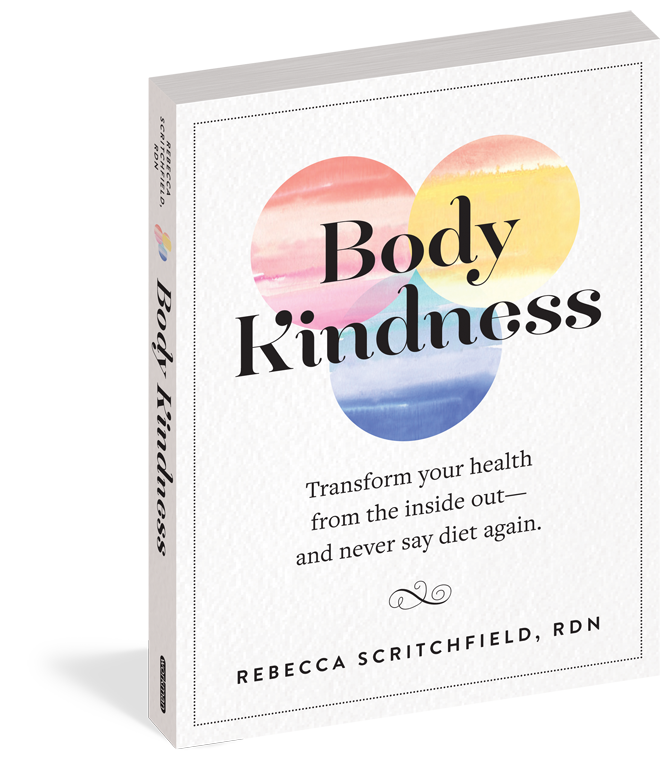 She is a New York Times bestselling, James Beard Foundation and IACP award winning author of five cookbooks, including her most recent, You Have it Made: Delicious, Healthy Do-Ahead Meals. Ellie is also a weekly columnist for The Washington Post and has been a columnist for Fine Cooking, Food Network magazine and USA Today.